Here at Flowerboxcake every cake is made with love to make your Wedding, Birthday, Anniversary or any other celebration that extra bit special. My aim is to make each cake bring a smile to the recipient's face & most of all that whoever eats them thinks they are delicious! Here on my website you will find a selection of my cakes in the gallery, as every cake is bespoke please get in touch to discuss any ideas you may have. Choose from a delicious list of flavours ranging from Vanilla to Strawberry Milkshake...then just for the adults why not choose one of the many flavours of cocktails from Mojito to Daiquiri's!! Whether it's a 5-tier Cake or a Cupcake Tower, you require, your wedding is unique to you & to make your day extra special your cake will be extra special too! 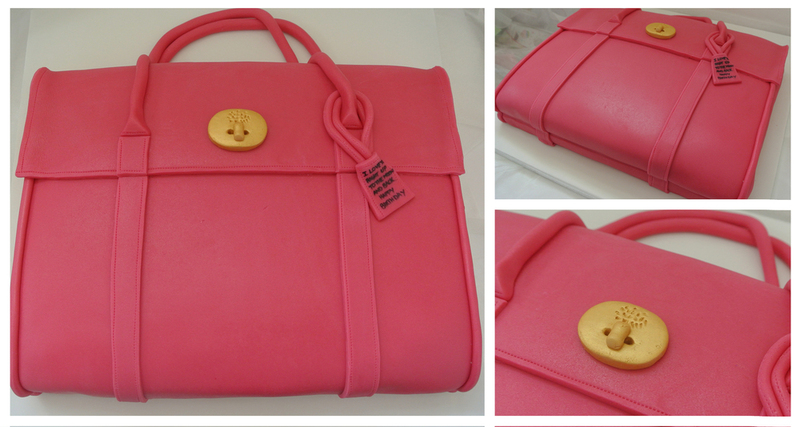 The possibilities are endless when it comes to choosing your birthday cakes!! I would be honored to be part of your wedding celebration. Planning a wedding can be quite an undertaking, but designing your cake, should be a stress free, creative and fun process. If you wish I can meet with you face to face so that I can get to know you and any ideas you have for your celebration. We will discuss your event and your ideas, create a colour sketch of your cake and provide you with some delicious samples of any cake flavors that you wish to try. To get the process started, please just get in touch and I will contact you shortly. 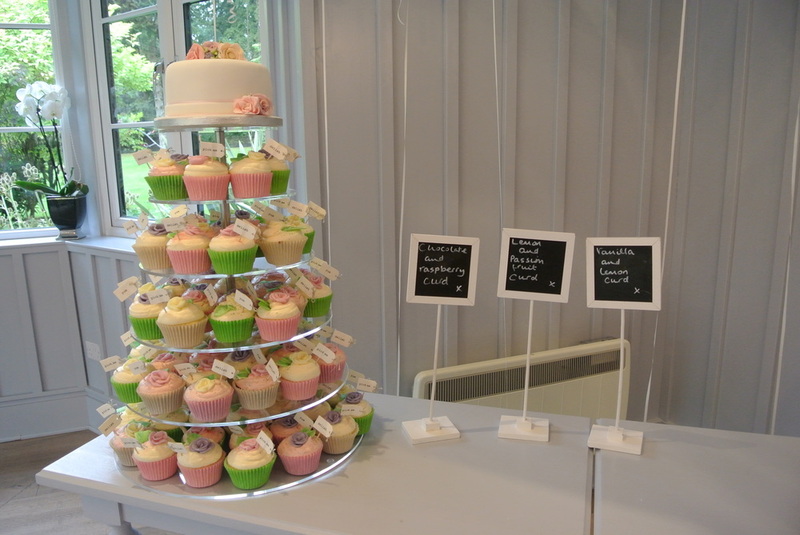 As all cakes in the Flowerbox Kitchen are bespoke so the price of each cake will vary. So its best if you get in touch so we can discuss your requirements. I have several flavours available, a few of the more popular ones are: Chocolate Orange, Nutella, Strawberry Milkshake and Carrot. I also do adult themed cupcakes which include Mojito and Strawberry Daiquiris!! OWNER, BAKER, DESIGNER & DISH-WASHER!!! Here's where all the baking, designing, painting & dish-washing happens!! So now you know where your cake from Oven to Cake Board is created! !